How sweet it is! Dr. Struthers will discuss how honey gets from the bee to the jar. 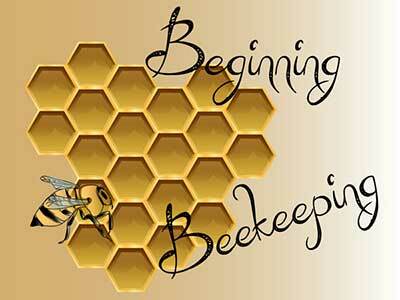 Learn about collecting honey, pollination, life cycle, interesting instincts and characteristics, how bees organize their society and how to get a beehive started. You will have a chance to taste honey samples. He will also give you an annual schedule of the when, what and why of hive care.